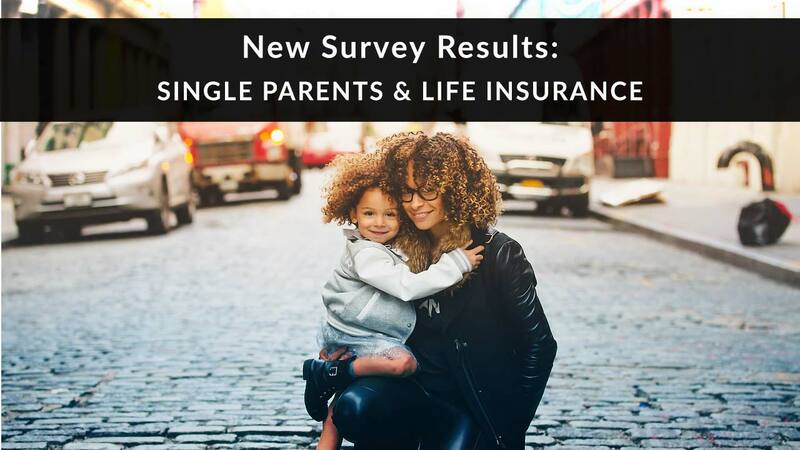 A new survey from PacWealth Solutions has some great information about single parents and life insurance: why they buy (or don't), what they buy, and more. 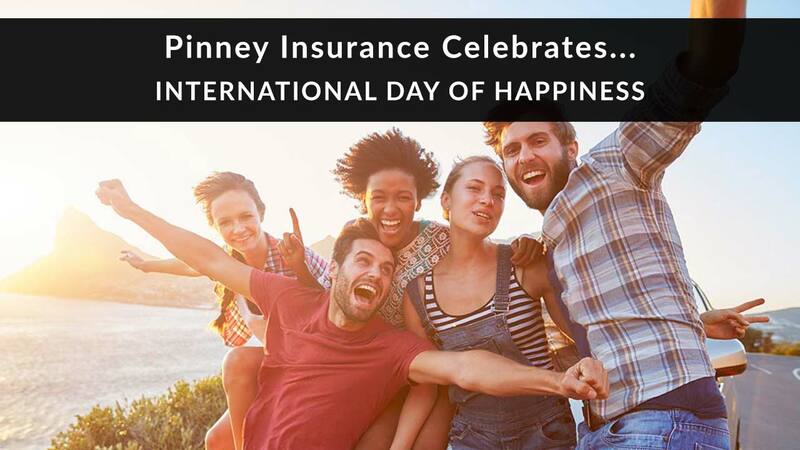 Get your April 2019 carrier updates from Pinney Insurance, the top-producing digital BGA in the country. We're here to help you sell! 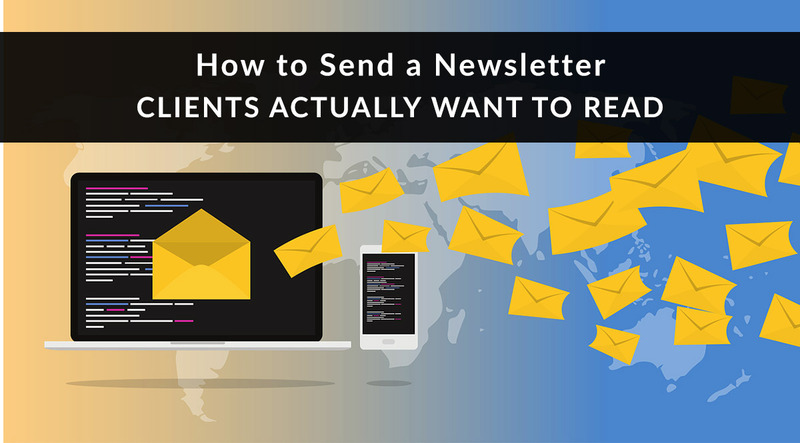 To send a newsletter clients actually want to read, you need formatting and content-based strategies. We go over 4 key tips in this post. 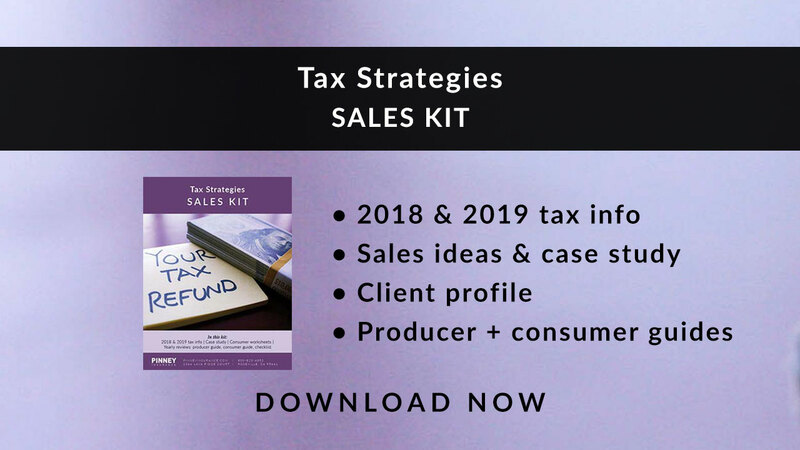 Our April 2019 sales kit is all about tax strategies, from reducing taxable income to using a tax refund on life insurance. 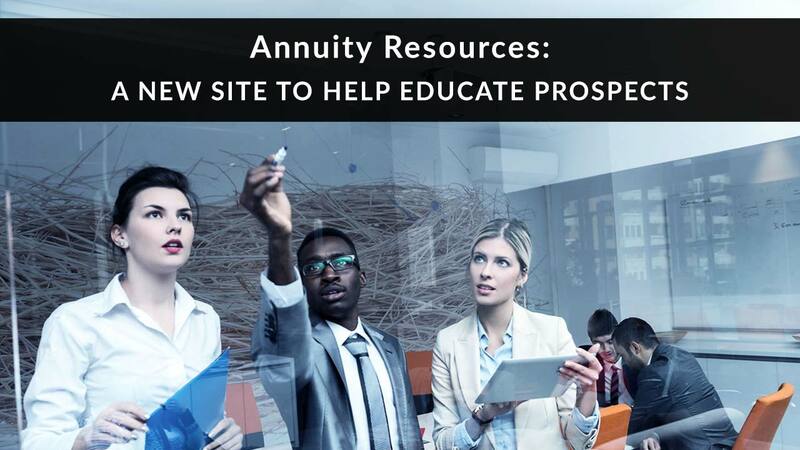 The Alliance for Lifetime Income has two websites you can use as annuity resources to help educate your clients and prospects. 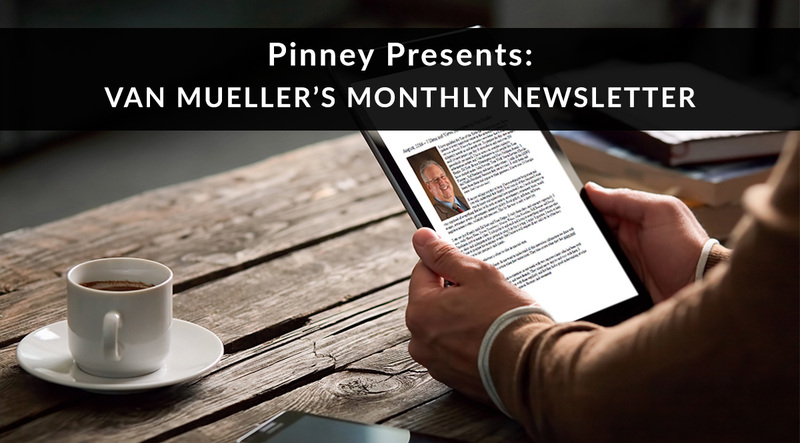 Get your March 2019 carrier updates from Pinney Insurance, the top-producing digital BGA in the country. We're here to help you sell! In this month's newsletter, Van Mueller shares a simple list of topics you can use to start conversations with clients right now. 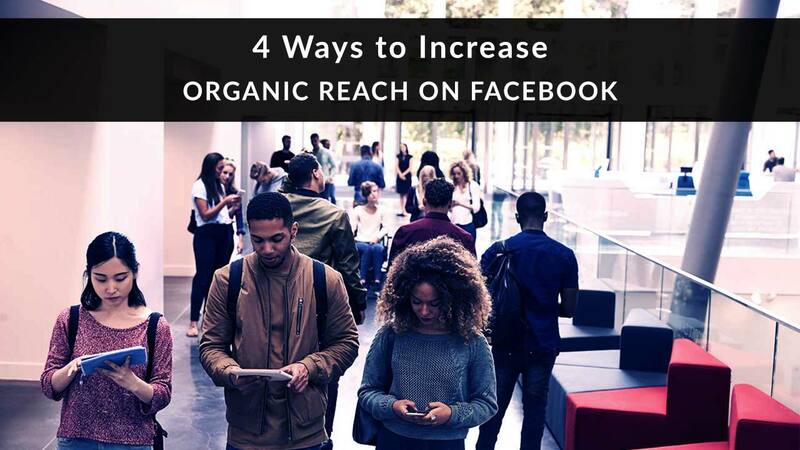 Looking to increase organic reach on Facebook? Try these 4 strategies, ranging from video to targeting posts in the News Feed.